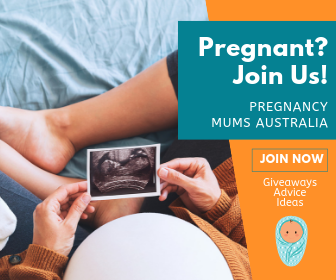 Guess what, parents of little ones starting the solid food journey – the next generation of our favourite baby food cooker has landed in Australia! Allow us to introduce you to the all-new Beaba Babycook Neo! Simple, safe, stylish and super convenient, the latest Beaba Babycook ticks all these boxes and so many more. Just wait til you see what it can do! Like any new diet, learning the ins and outs of baby’s first foods can be a bit tricky. What foods to start with? What texture is best for bub? Why is baby making that strange face when food goes in? And what is that unforgiving smell coming from their nappy?? This is why many mums (myself included) opt for a baby food processor to help make the process a little bit easier. 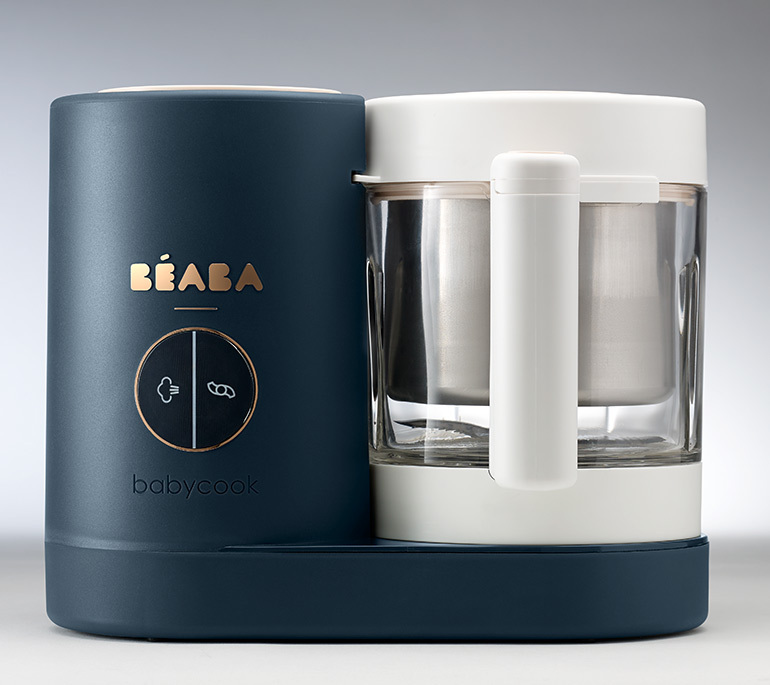 And, when it comes to baby food devices, the French-designed Beaba Babycook is pretty much the holy grail. And it’s packing a whole lotta oh la la to boot! Neo isn’t your every day run-of-the mill steamer. Oh no. It’s not only designed to create healthy and tasty meals for your tot, but it looks pretty darned good doing it. Sorry fancy coffee machine – you’re not the prettiest appliance on my bench top anymore. Neo wins, hands down! Neo doesn’t take up heaps of space, is BPA, lead and Phtlalate-free and is available in two modern colours – Night Blue and Grey White (shown above). Pretty, right? Neo is also the only baby cooker that comes with a 5.2 cup glass bowl and stainless steel steam basket and is heaps easy to clean too. The bowl is dishwasher safe and the reservoir is easy to access so you can pop it off and give it a good clean. Okay, so Neo looks awesome, but what does it actually do? Essentially, it provides you with a complete feeding solution for your child, from four months and up. 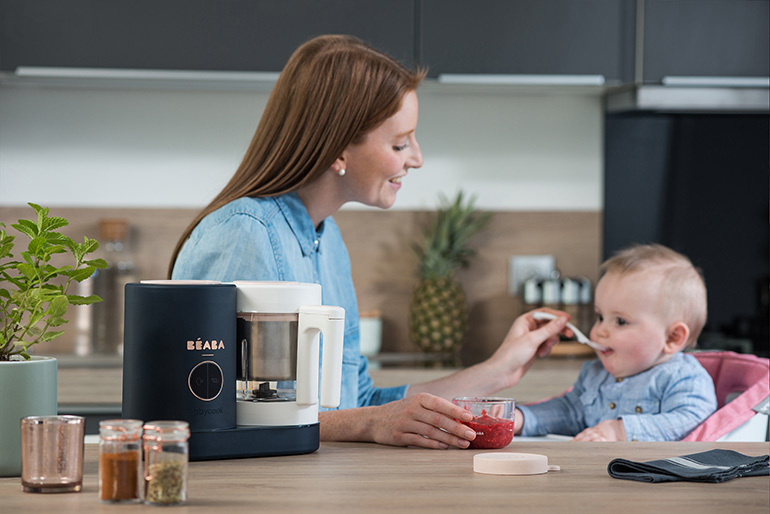 Beaba is a steam cooker, blender and microwave in one, allowing you to customise your child’s meals based on their age and stage. It comes with four super handy settings – steam cook (and in just 15 minutes too), blend, reheat and defrost. And all with the touch of a button. Because you’re in complete control with Neo, you know exactly what bub is getting – healthy, homemade goodness! You supply the ingredients and Beaba Babycook Neo does the rest. 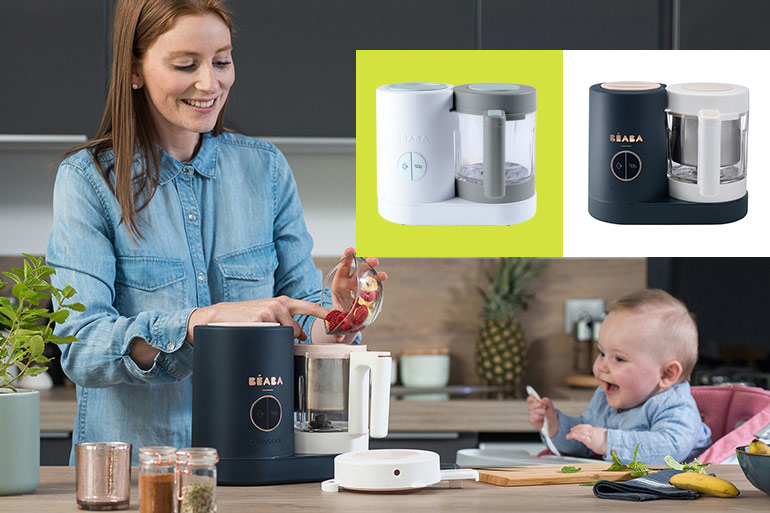 Simply place the food into the steam cooker and Neo cooks it, preserving the flavours and the vitamins.Make bulk batches of baby food, freeze and reheat for later. 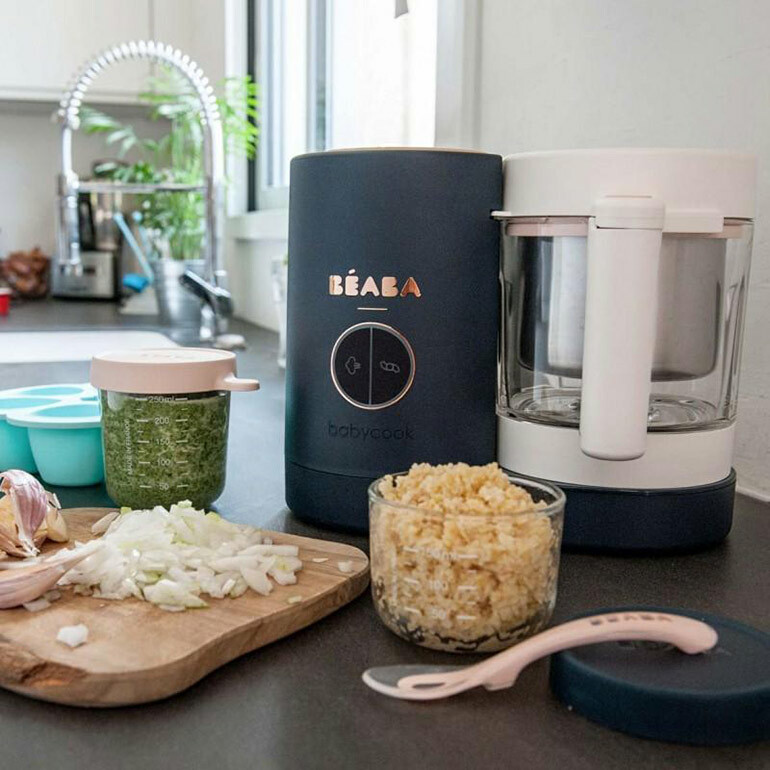 Beaba makes it so simple and easy to master the fine art of baby food making. Honestly, if I can do it, then anyone can! Best of all, you don’t have to constantly watch Beaba. It will automatically turn off when the food is just right for bub. So there’s no risk of overboiling the water, burning the food and having to spend 15 minutes scraping burned pear off the bottom of the pot. Obviously having a machine that does ALL the work for you is ideal for those first foods. But what we especially love about Beaba Babycook Neo is that it is great for toddlers (and beyond) too. As your tot grows, you can choose chunkier purée and different textures to suit their tastes. The unique blend feature controls the consistency so you don’t have to waste time blending, mashing or worrying that the chunks are a choking concern. The Beaba Babycook Neo is brand spankin’ new, only just launching in Australia this month. You can pick it up for $449 and it includes free shipping. 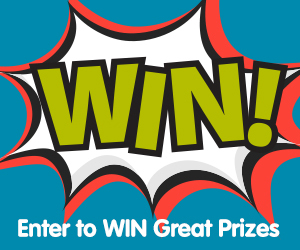 But, for a limited time, you can get your hands on the all new Beaba for just $399 (that’s $50 off!). Just make sure you use the discount code MUM50 when buying through the Beaba website. 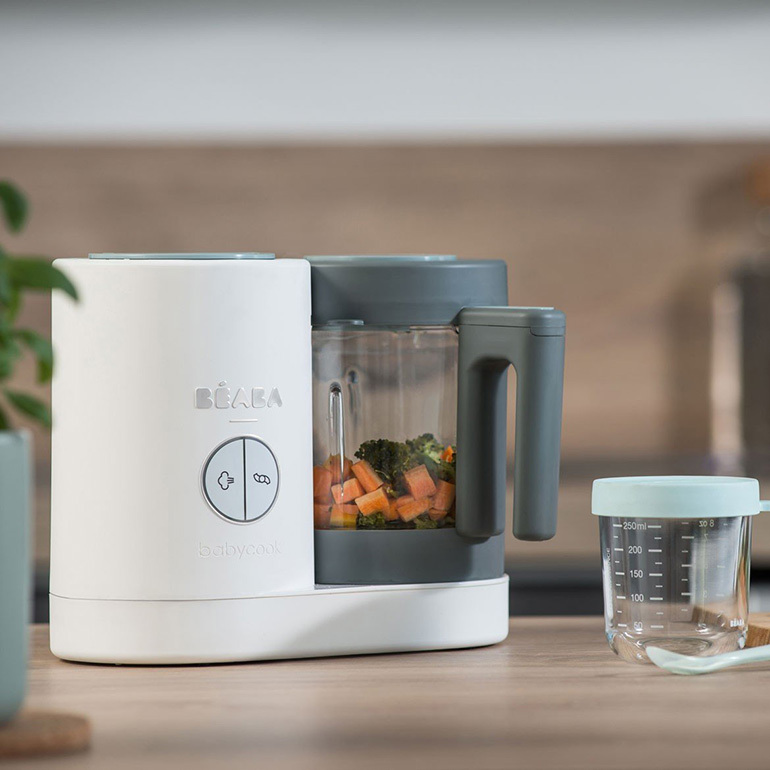 This looks fantastic, imagine how easy it will be to make baby food with the Beaba Babycook Neo, no more cooking the ingredients in a pot, then waiting to cool down before you can puree them in a food processor, this does all for you, I would definitely want one for my little one who just started on solid.